Globally 15% of the population is affected by a migraine. A migraine is considered to be a third most common disease in the world behind Dental cares and Hyper tension. The prevalence of a migraine is more than diabetes, epilepsy and asthma combined. A migraine affects three times as many women and men, this can be caused due to the hormonal changes. In general population, on an average of 3000 people in one million is affected by a migraine. More than three fourth of the migraines experience a single attack in a month. A migraine starts at puberty and affects those who are aged between 35 to 45 mostly, it can also trouble younger adults and children too. A migraine is ranked 7th most among all diseases in the world and it’s the leading in the neurological disorder. A migraine is a primary headache disorder. A recurrent throbbing headache that typically, one side of the head is affected by a migraine, which lasts from 2 to 72 hours. Accompanied by nausea and disturbed vision. The exact cause of a migraine headache is still not understood. Though, experts believe the combination of the expansion of the blood vessel and release of certain chemical which causes inflammation and pain. The chemicals dopamine and serotonin are the cause of a migraine. These chemicals found normally in the brain which triggers blood vessels to act abnormally. The study suggests that the presence of these chemicals cause the blood vessels to be unusually sensitive to them. 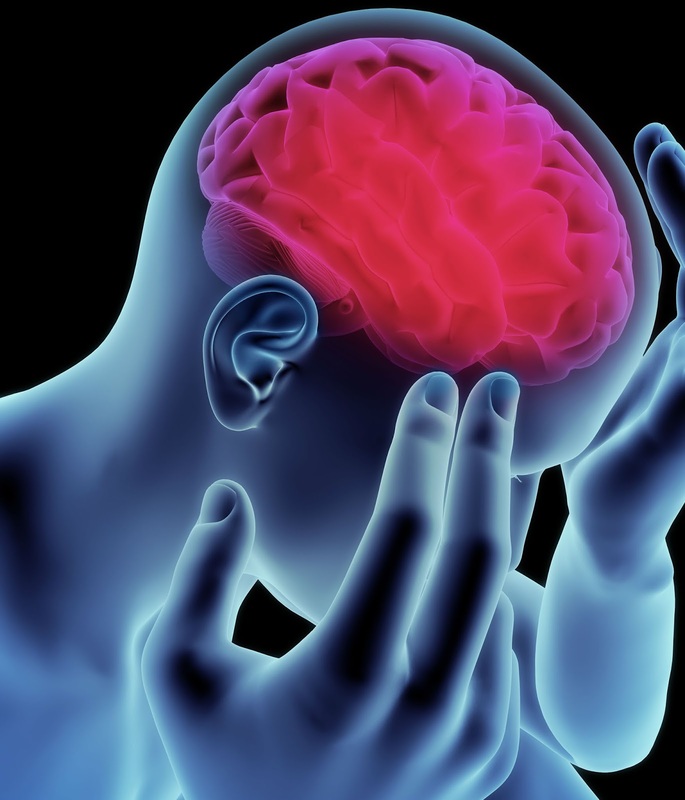 Recent research shows that a migraine headache as the Genetic basis. 1. Severe pounding pain in the one side of the head. 6. Aggravation by causing avoidance of routine physical activity. A migraine remains undiagnosed and untreated health condition in 50% per cent of the people and other 50% people consulate doctor for medication. The treatment of a migraine depends on how often the headache occurs to the individual. Medication for an acute migraine headache may vary from over-the-counter(OTC), like acetaminophen (Tylenol and others), Ibuprofen (Advil, Motrin), naproxen sodium is the prescription medication. Sumatriptans, rizatriptans, eletriptan, zolmitriptan, naratriptan, almotriptan and frovatriptan.This medication helps the patients treat a migraine in the home but take your doctor advice first,never take any kind of medicine without doctor advice. Not every patient can take the medication, the specific limitation is regarding how often these Medications can be used. Medication can also be used for a migraine headache. I. Dihydroergotamine (DHE 45) used as a nasal spray when triptans are used this medication is avoided. II. Diclofenac potassium for oral solution is potent nonsteroidal and anti-inflammatory medication. III. Antiemetic medication is used for relieving Nausea. As a migraine may be the cause of genetic disorder and can also be a hereditary condition. There is no prevention for a migraine. The only advancement in a migraine is the medication of triptans. Historically the treatment for a migraine was trepanning, a surgical procedure to drill into the skull and aims to ward off the evil spirits. In formal undergraduate training, only 4 hours are committed headache disorder and 10 hours in the specialist training. A headache is not a curriculum for approximately 75% of medical graduates. Recent research suggests that certain kind of Yoga and ancient medical practice proving to be effective on certain people. Important Notice - This article is for information purpose only, we never suggest any kind of medicines or prescribed any medicine. Please always take doctor's advice first before taking any medication, otherwise it can be dangerous for you.